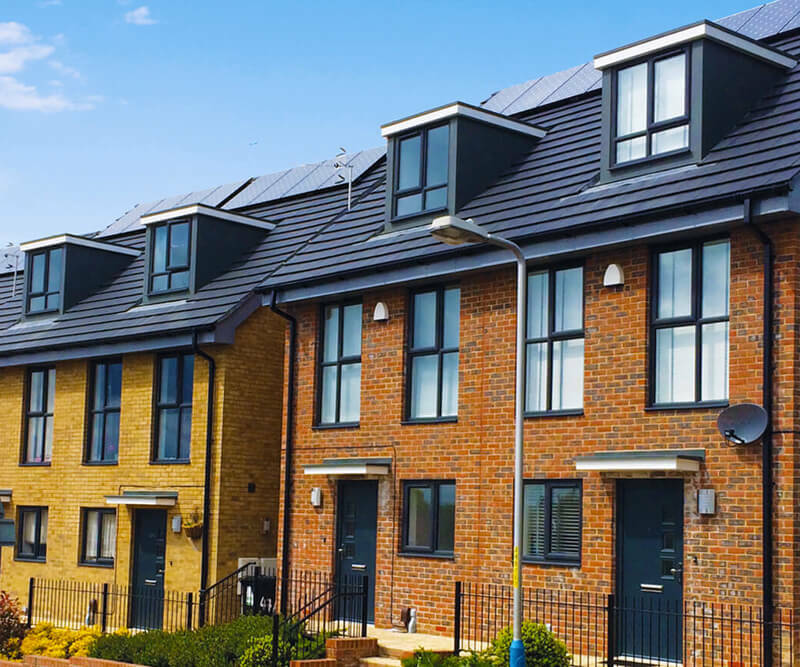 IG Redi Dormers help transform usable space in the roof of a building potentially adding valuable floor space in a development. 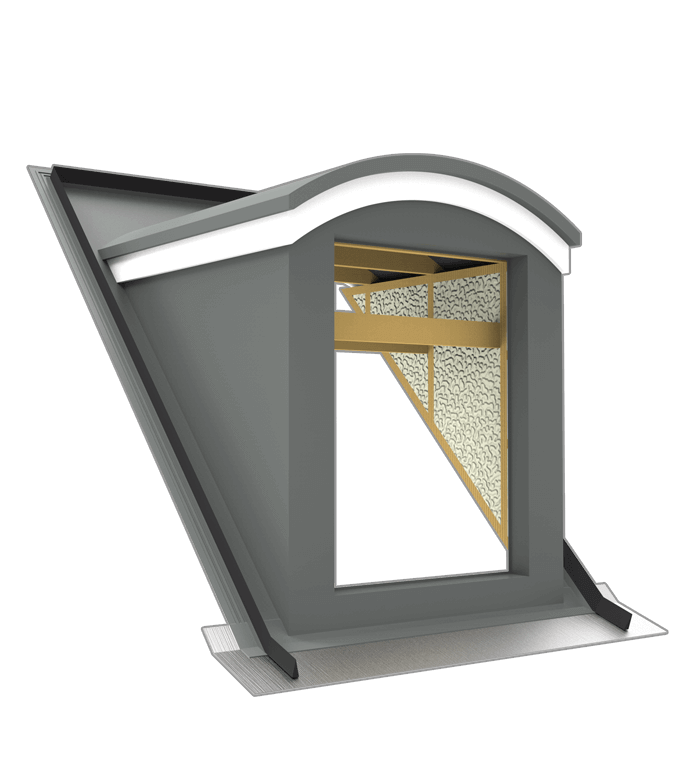 The IG Apex Dormer is available in a variety of sizes and roof pitch options. The dormers can come complete with a GRP tile effect roof to match the existing roof finishes. All Redi Dormers are fully insulated to meet current standards and include structural internal framing. 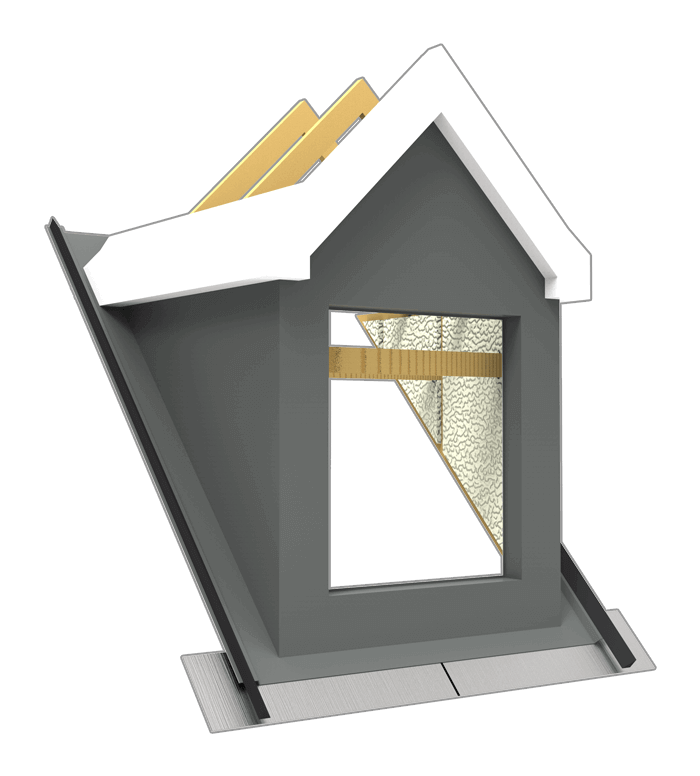 The IG Flat Roof Dormer can be manufactured in a number of finishes to replicate lead, copper, zinc and other bespoke materials. All IG Elements Redi Dormers are available with a fully integrated lead apron as an option. 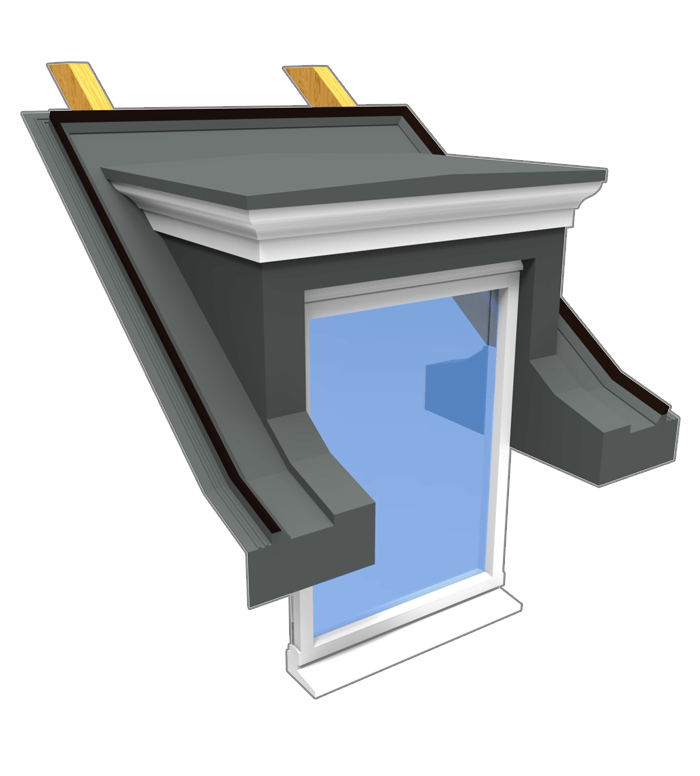 The IG Eaves Dormer is manufactured to each customer's individual size and design requirements. 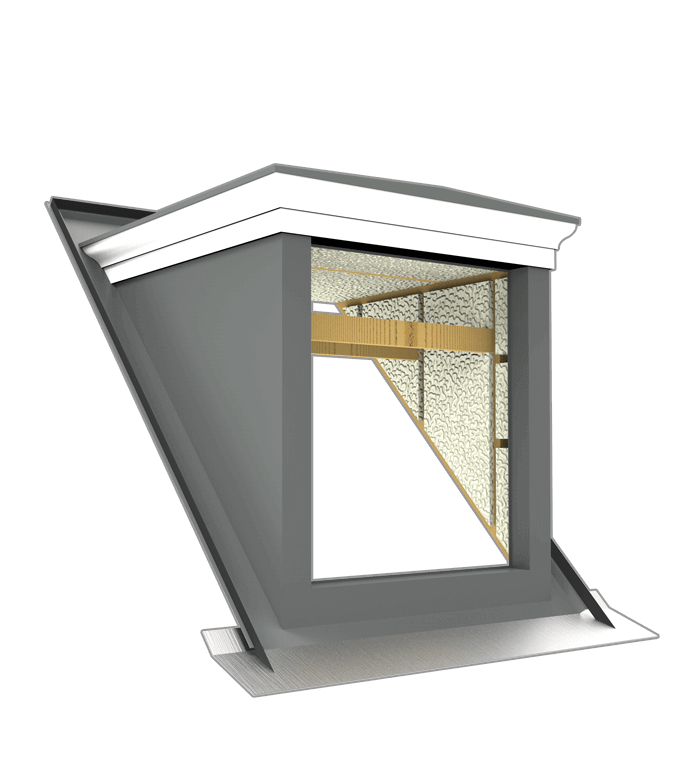 The IG Elements Eaves Dormer provides a cost-effective fast track solution. The IG Curved Top Dormer comes in a variety of options and colours and is available with shallow curve or semi circular roof options.